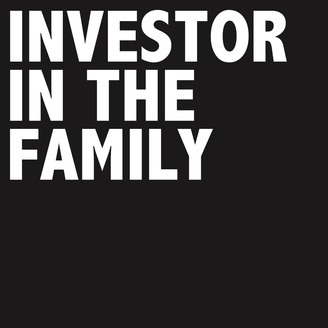 The average DIY investor has annual returns of 2.9%. Don't be that guy. 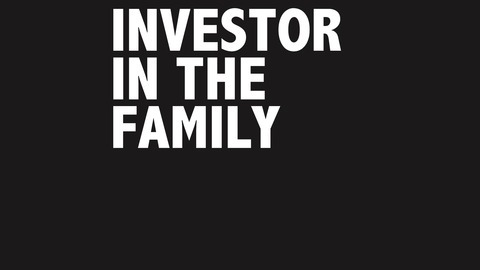 Learn to invest with Investor in the Family through our community, training, and education. This podcast exists to help you learn to invest. Whether you've been in the market for years or are just beginning to dip your toes in the water. Our show features interviews with seasoned, professional veterans with the goal of providing an enjoyable and tangible learning opportunity for all of our listeners. Seeking Alpha Certified.